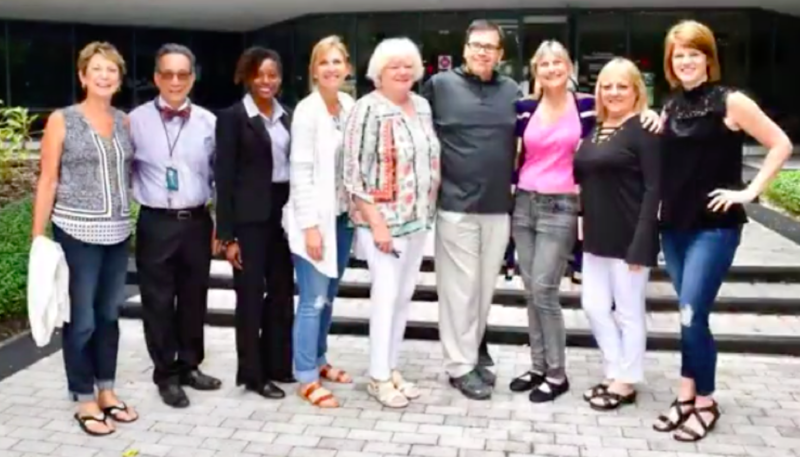 June 16th, at Nova Southeastern University in Tampa, the FOTA board met for its annual face-to-face board meeting. Thanks to all that attended and for the board member’s reports. We had a very productive meeting including the approval of a budget for the 2018-19 fiscal year and the approval of several policies including an update to our association Bylaws. The updated Bylaws will be distributed to the membership for voting approval in August 2018. A special thanks to Janine Silvaroli for another year of excellent service as our Administrative Assistant. 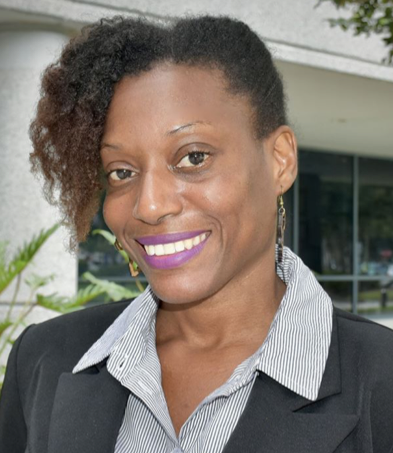 Janine has been re-titled the Association Coordinator as of June, 2018. 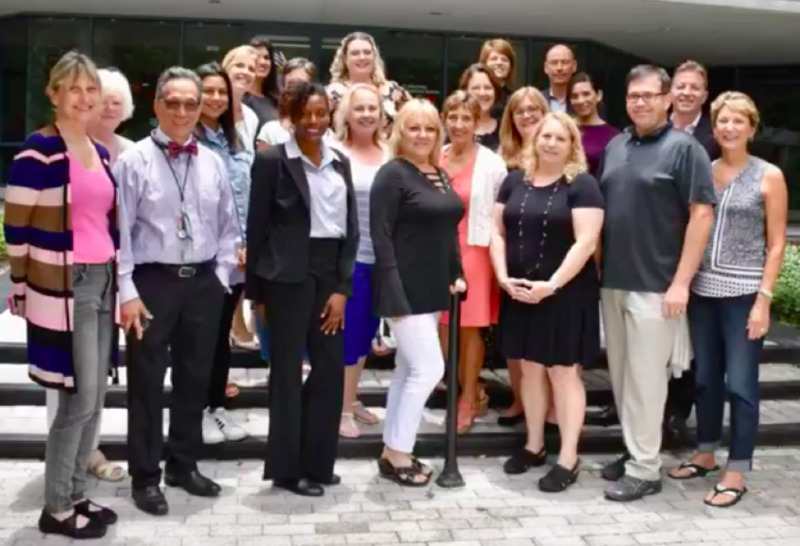 A big thanks to Nova Southeastern University for hosting our June board meeting! Strengths: In short, the strength of FOTA continues to come from the active participation of select members volunteering, serving, and developing as leaders through our various committees and officer roles. It comes from the fresh ideas and perspectives brought to us in our interactions. Strength also comes in the form of the long-term commitment of our seasoned board members to make FOTA successful. Challenges: We need more members in FOTA. The challenges for FOTA are to build a much larger and diverse community of practitioners and to articulate the value of membership in our community, thereby increasing our power to support practice, educate, and advocate. The challenge is to motivate and inspire OTs to be members, and then to serve, and then to lead. 1. Leadership – We plan to continue to advance our efforts in leadership development through our program of education and mentoring of new leaders into roles with FOTA to make it stronger and incorporate new and diverse ideas. We will continue to offer our Leadership Development Program Events throughout the state. 2. Advocacy – We plan to develop a more proactive strategy in advocating for OT in our state by recruiting various expert advisors from our membership who can provide knowledge and guidance to our Governmental Affairs Coordinators, and Lobbyists on special issues and policies, including reimbursement, emerging practice, and regulations that affect OT practitioners and their clients. From this advisory team, specific concerns and strategies can be developed well in advance of the Florida legislative session for potential meetings and testimony or Hill Day Activities. Pending best availability of Legislators, our Hill Day will be either January 22nd or February 19th this year. 4. Membership – This is our biggest area of concern for growth for FOTA. We need more members. Less than 3% of licensed OT professionals in Florida are members of our state association. We plan to engage prospective members and students transitioning from students to working in the field. We will reach out through electronic and social media, and offer local live events to make connections with members and with prospects. Incentives such as CEU benefits and time-limited membership discounts are in the works. FOTA must develop a better “case in support of membership” which includes expanding the tangible benefits and incentives to become a FOTA member especially as practicing clinician post-graduation. The professional community needs more information about the threats to our practice, issues of policy and reimbursement, and resources to act in support of our practice. People want an effective means to improve their own practice, and bring more meaning to their work. 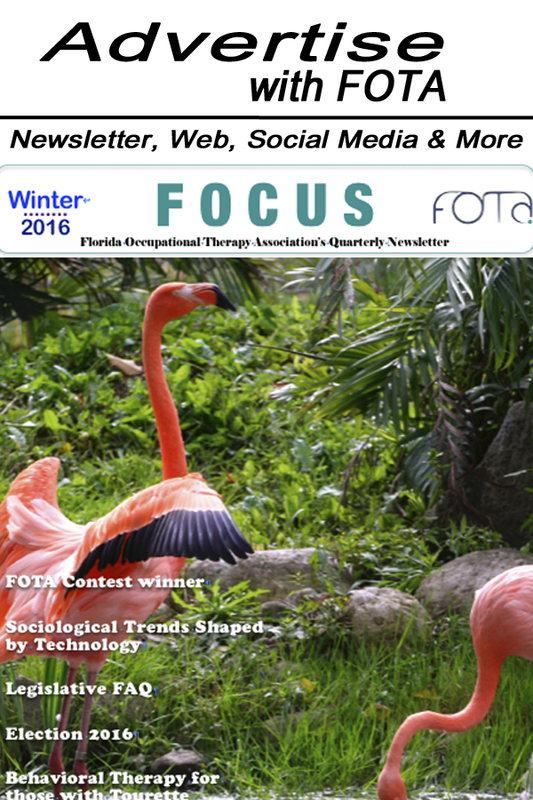 Our challenge is to spread the message about FOTA and connect with all Florida OTs – then deliver on promises. Other Board meeting information will be available on your membership landing page on the website in the weeks to come. Our FOTA Board Meeting Attendees: Here’s to Success in 2018-19 Fiscal Year! Thanks to all that contribute to the success of FOTA by board service, volunteering and membership!